You can grab it here or here. There’s also a great giveaway you can enter! Go here to check it out! 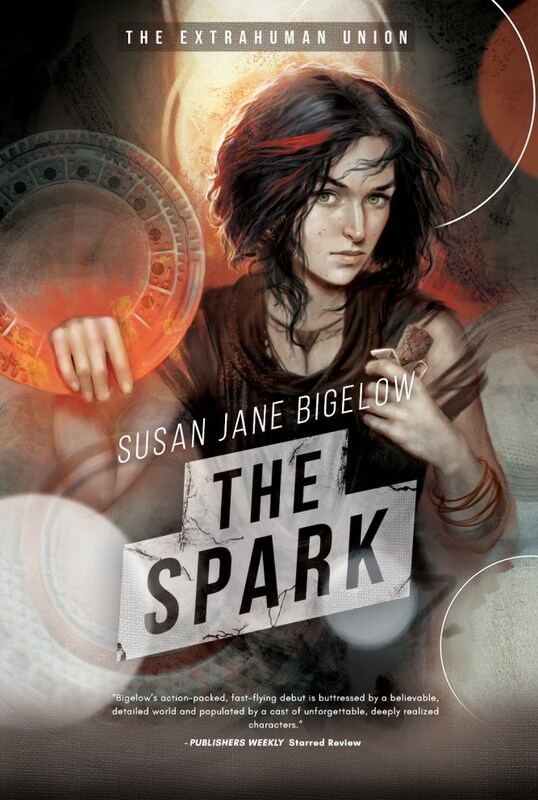 1 Response to "Re-release day for THE SPARK!"